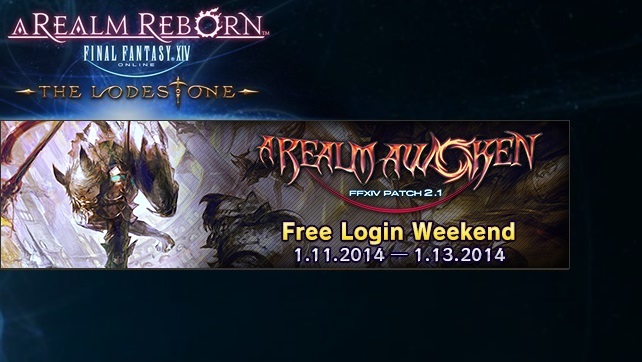 Explore a Realm Awoken During the Free Login Weekend! 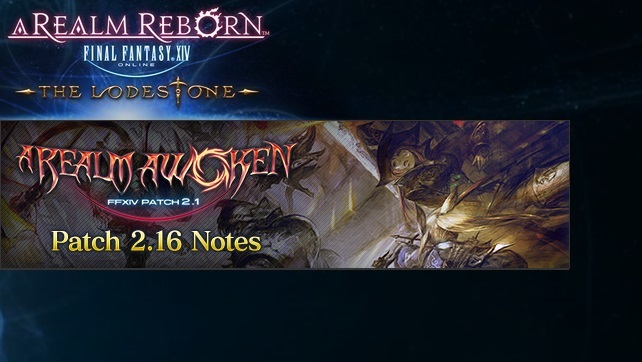 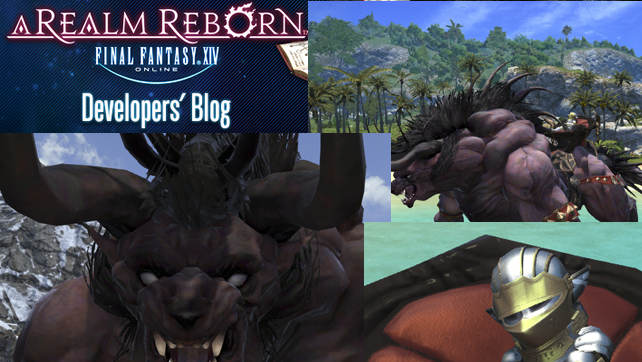 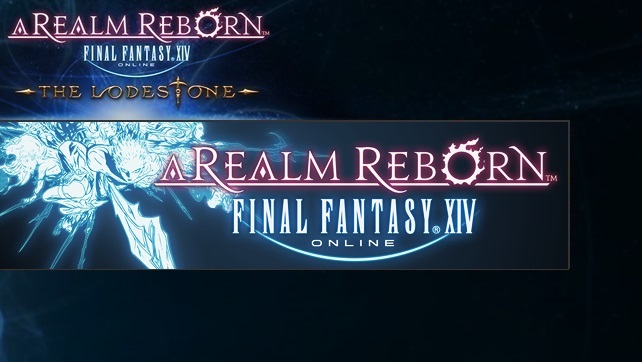 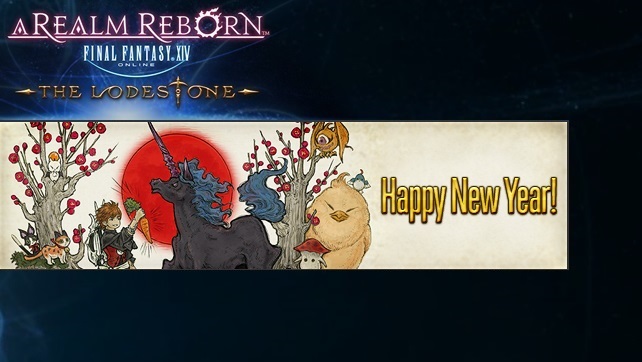 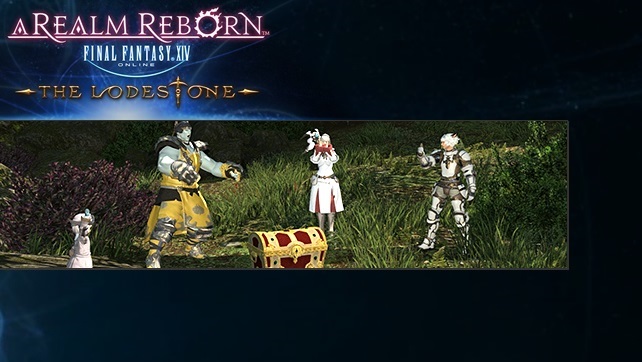 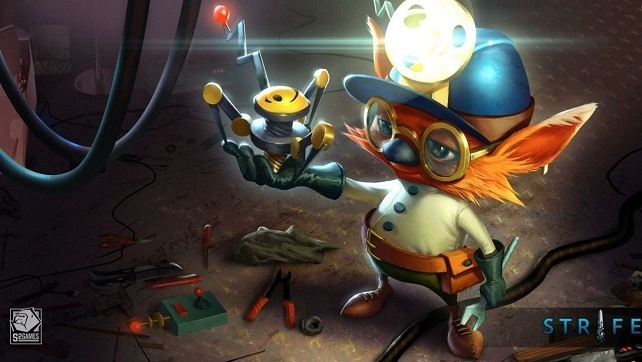 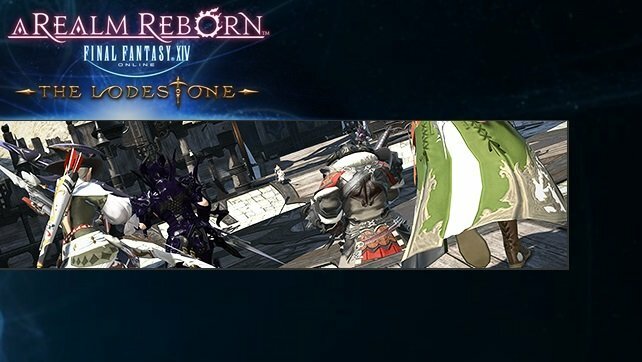 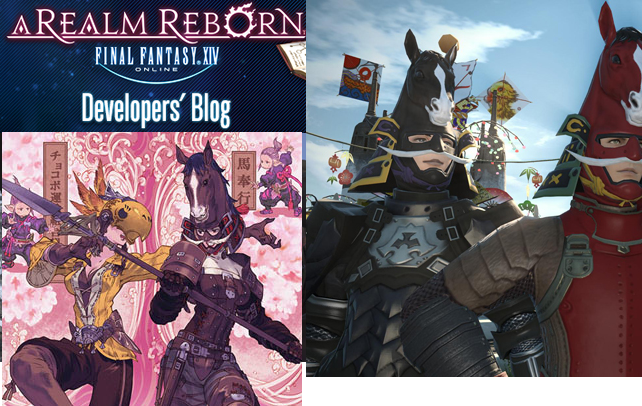 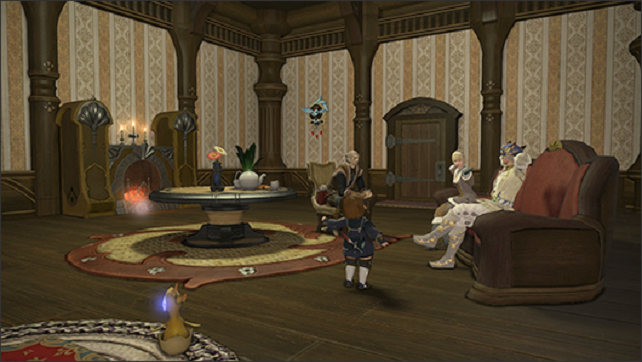 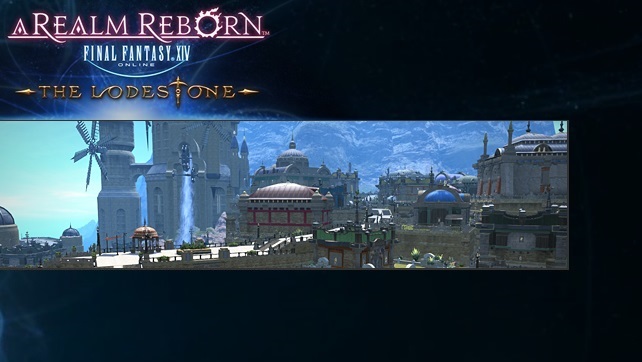 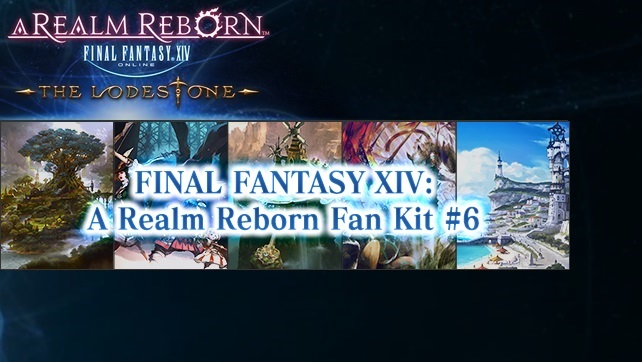 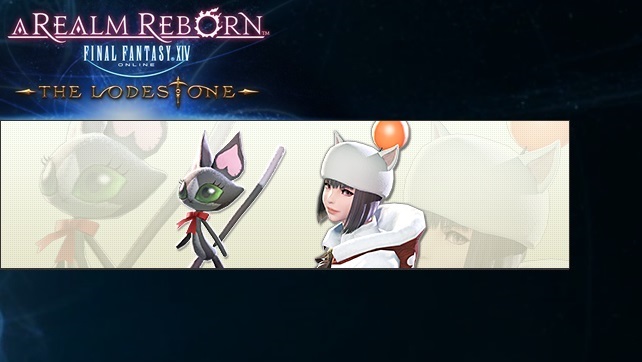 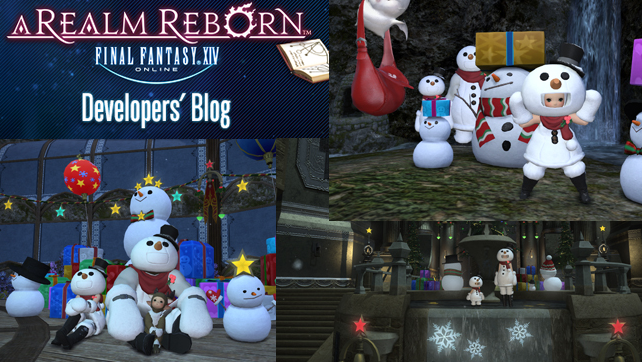 FINAL FANTASY XIV: A Realm Reborn Fan Kit #6 Released! 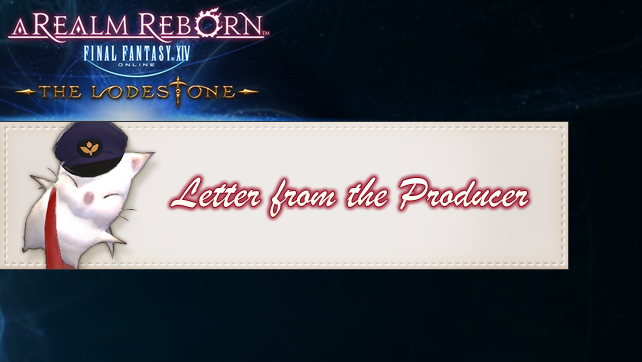 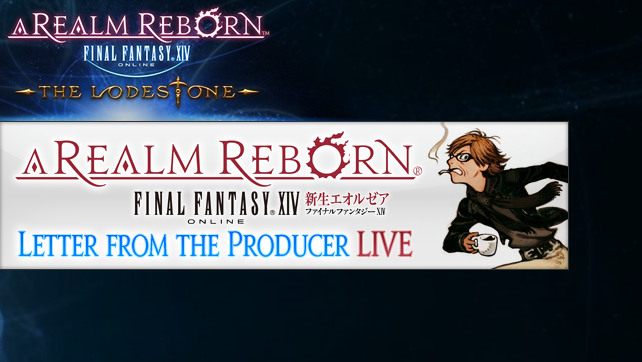 The ”Letter from the Producer LIVE Part XI” Video & Q&A Released! 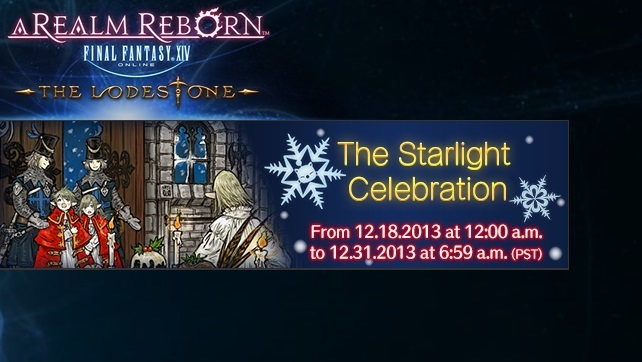 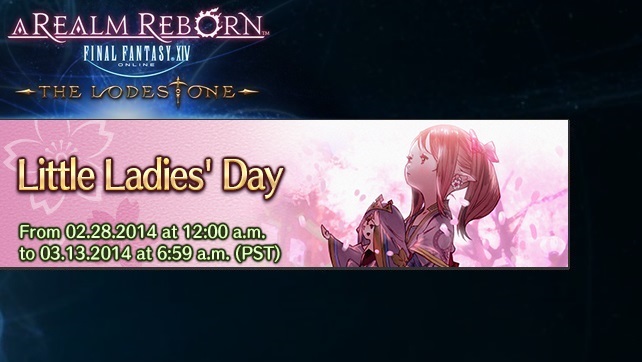 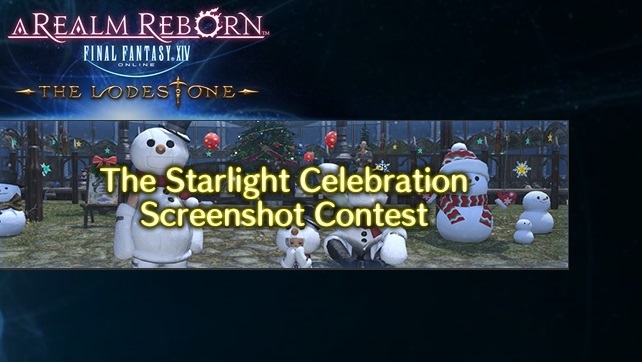 Announcing the Starlight Celebration Screenshot Contest!